Perhaps one of the most exciting things to happen to horror in 2018 is the upcoming sequel to Halloween. This latest continuation of the Michael Myers sequel ret-cons every entry beyond the classic original with the story continuing on decades later as Laurie Strode once again does battle with Michael. Fans are already excited to know that horror icon, director, and maestro John Carpenter is releasing the soundtrack for the feature film. 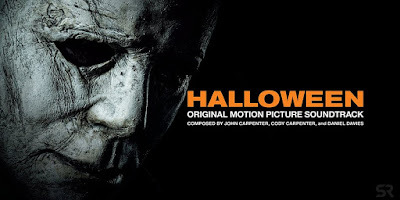 Just released today via Sacred Bones Records, the brand new Michael Myers theme, The Shape Returns has appeared on youtube. Check it out below.